DUBAI, UNITED ARAB EMIRATES--(Marketwired - August 20, 2016) - At the end of August, the attention of investors will be focused on Federal Reserve (the Fed) Chairwoman Janet Yellen as she speaks at a two-day monetary policy conference in Jackson Hole, Wyoming, and will signal whether the central bank will yet again delay an interest rate increase. 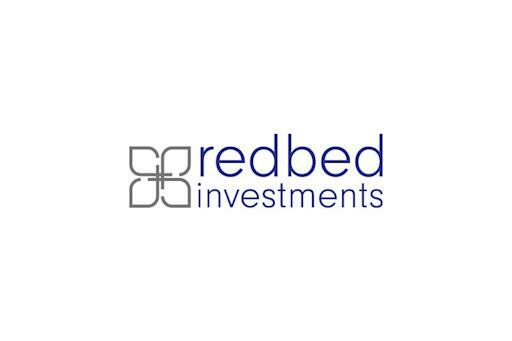 In anticipation of the long awaited news, Reda Bedjaoui, CEO of Redbed Investments LLE, explains why the decision is paramount to shareholders, and its probable effects on the stock market. In an attempt to increase the supply of capital and boost spending after the 2008 recession, the Fed implemented record low interest rates, and has since been reluctant to increase them. With the economy approaching a seemingly full recovery, and July's job reports far exceeding estimated growth, many financial experts are predicting Yellen to announce the first substantial rate hike in years. Born in Paris, France, Reda Bedjaoui received a Bachelor in Law degree from Université de Montréal. Before being admitted to the Bar of Quebec, Canada in 1995, he attended The Hague Academy of International Law. Fascinated by the ways in which corporate governance, risk management, and regulatory compliance affect a company's goals and, by extension, its bottom line, he dedicated his life to anticipating trends, pricing, and demands. 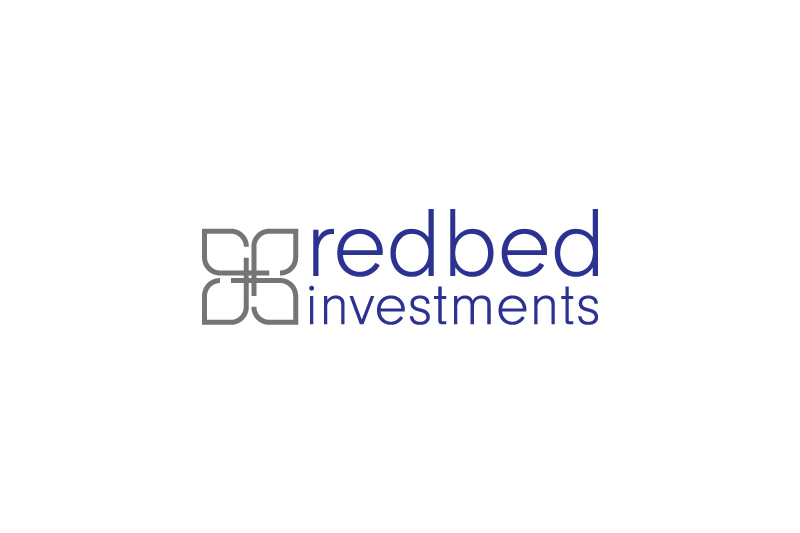 As a result, he has spent the past decade managing commodity risk exposure and providing governance to a number of international companies, consequently becoming one of the world's foremost financial authorities.